This article discusses whether to invest in steam washing. Laundry room remodels are one of the most popular home improvement projects for homeowners to tackle. When you’re looking for a remodel that will pay for itself, any room with appliances that can be replaced with more energy-efficient models is a great choice. And because laundry rooms are usually small, it’s typically easier and cheaper to remodel them up front. 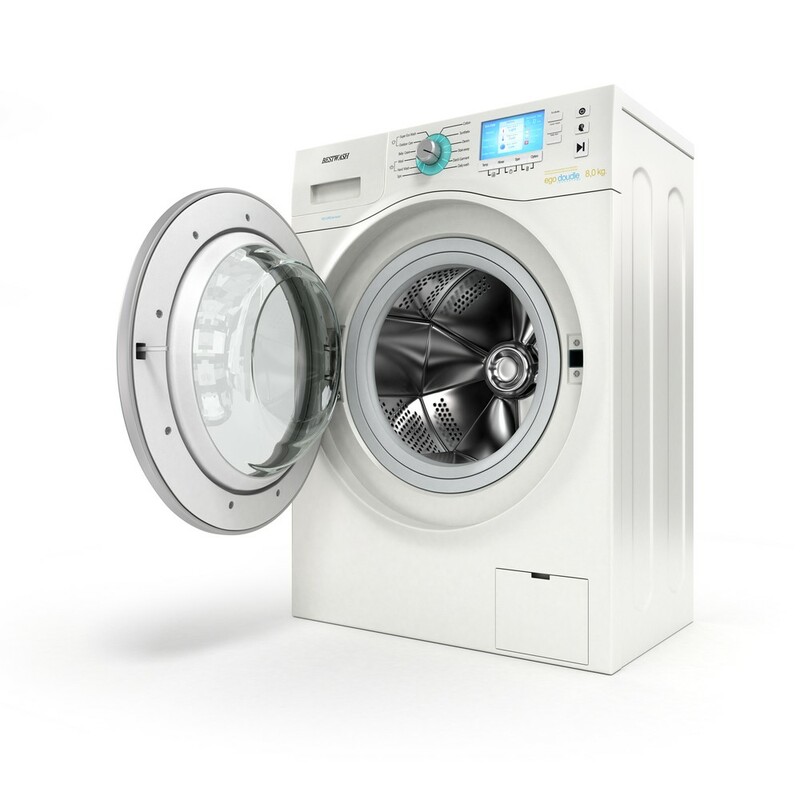 When you are considering new laundry appliances, one thing you will realize very quickly is that the world of washers and dryers goes far beyond top loading versus front-loading machines. Many features set certain machines apart from others. One feature that is drawing a lot of attention lately is the steam washer and dryer. Before the washing cycle ever begins, a steam cycle loosens wrinkles, dirt, and stains on your clothes. Steam is an effective way to get rid of the dried-on gunk, so this step actually does improve the cleanliness of your clothing. During the wash cycle, the steam continues to work with the water to clean your clothes. While the steam heats the wash cycle, it helps to remove germs and to dissolve detergent better than water can on its own. Finally, after you’ve done your laundry, steam creates the perfect self-cleaning cycle that sanitizes your washing machine. If you choose to go with a set that includes a steam dryer, the steam during the dry cycle will remove wrinkles and do a final sanitation on your clothes. If you own pets or suffer from extreme allergies, a steam washer and dryer set can be a great investment to improve the quality of your air. It’s also great for those who are allergic to nearly every kind of detergent; the final steam cycle removes any leftover chemicals and residue. Clearly, if germs or residue are an issue for you, a steam washer is a fantastic investment. Additionally, the deep-clean offered in the pre-wash cycle is perfect for dirty jobs and children. Steam washers don’t come cheaply. One of the most affordable options is the Whirlpool model, which comes in at under $1,000. Many other name brands offer steam cleaning machines, such as LG and Maytag, but expect to pay a pretty hefty price to score a set. There is some debate on the practicality of these machines. Many users have pointed out that a pre-wash soak and an extra high-heat rinse cycle could achieve most of the same results. And while ironing is a time-consuming chore, many haven’t found that the wrinkle-release benefit is worth the high price of a steam washer in comparison to an inexpensive iron. You don’t have to settle for plain, industrial styling. 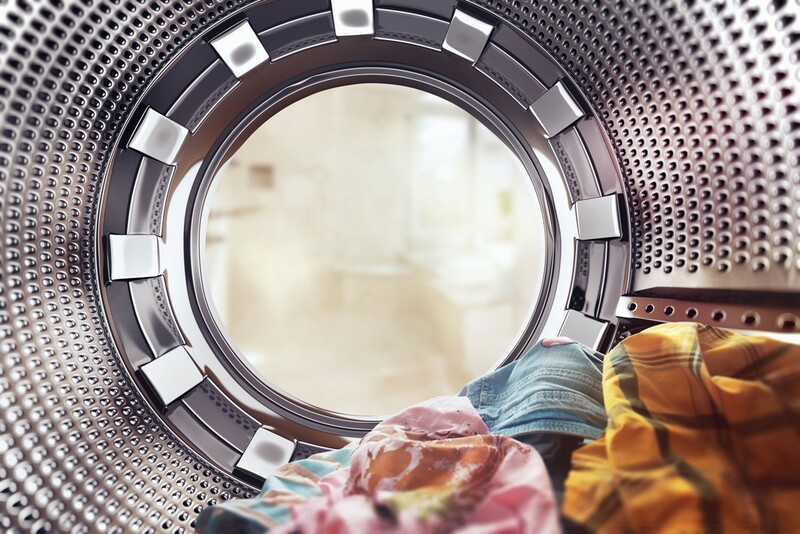 Brands like Kenmore and Electrolux have already released steam washers and dryers in attractive colors and slim profiles that look great in your stylish laundry room. Some of the earlier steam washer and dryer machines required a cool-down after every load, making it impossible to do all your laundry at once. New models have started to work around this problem, but those are often the most expensive models. At the end of the day, you should choose the washer and dryer that will give you the most useful benefits for your buck. If having perfectly sanitized clothes is important to you, for allergies or skin care reasons, then a steam washing machine could be a great choice. As these machines become more popular, it’s very likely that we’ll start seeing less expensive and more energy efficient models that will make the decision even easier.